Beach Access Points 69 -8. 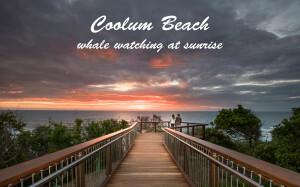 Family friendly open beach with parks and a boardwalk, it is the home of Coolum Surf Life Saving Club. 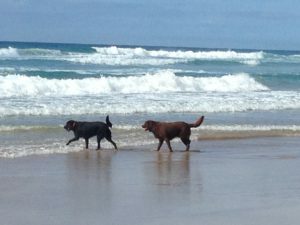 Dogs are permitted off-leash at all times from the northern end of Coolum Beach caravan park (67) extending 1km north of Stumers Creek (72) carpark accessed via Stumers Creek Road. 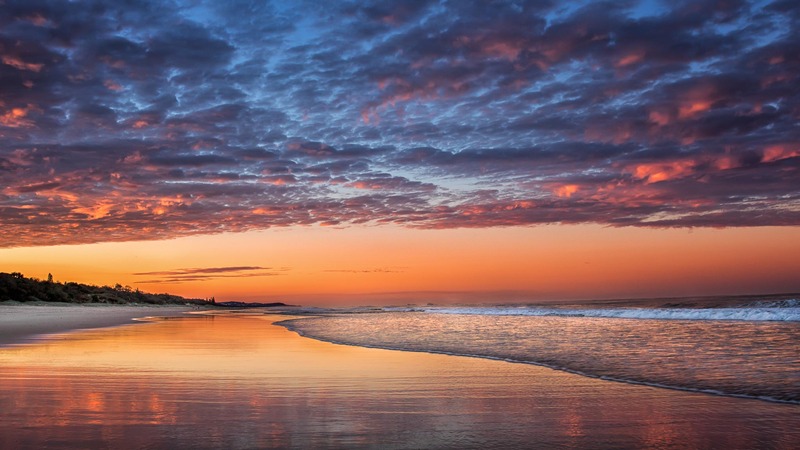 The beach and adjacent parks are popular for wedding ceremonies and events and can be booked. 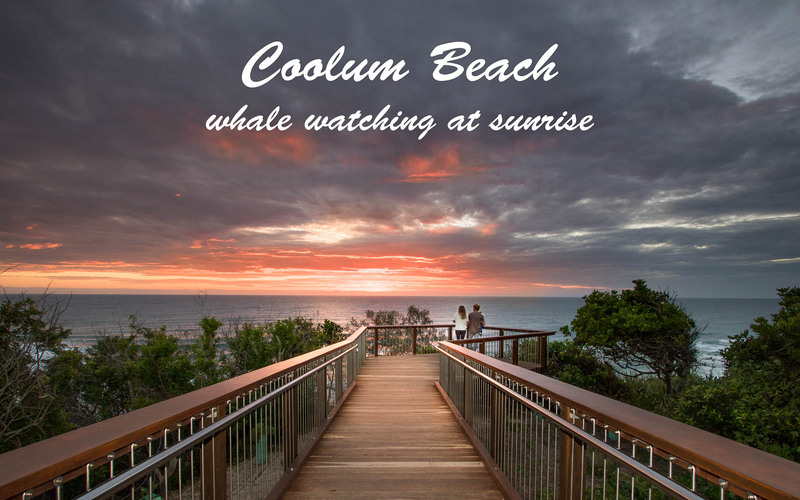 Coolum Beach’s new whale watching platform is the place to breathe in the sunrise with a coffee or a moonrise with a glass of wine. The walking trail to Point Cartwright has similar, but smaller, lookouts. Lookout for turtles and dolphins. Try Point Perry. 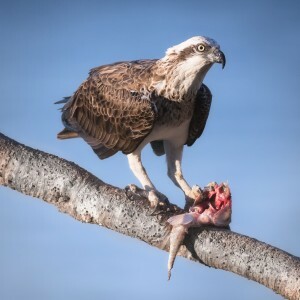 Just a few hundred metres from your holiday house. Your dog will enjoy the walk too. And your dog will appreciate those special moments with you. Maybe just sit on your deck and enjoy the ocean views. It’s your time to relax. You choose. Enjoy. 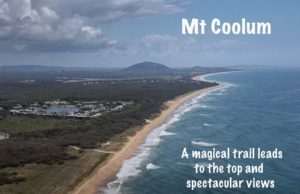 Mount Coolum – glorious views, great trail, awesome exercise. Holidays are about family and your dog. Relax and get fit. 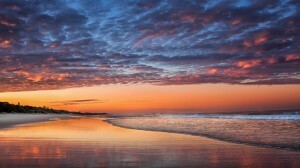 Walk with your family and dog on the beach, run with your dog at sunrise, run with your dog at sunset. Chill with your family and dog over a glass of champagne. Coffee too. Enjoy. Wow! What a trip. 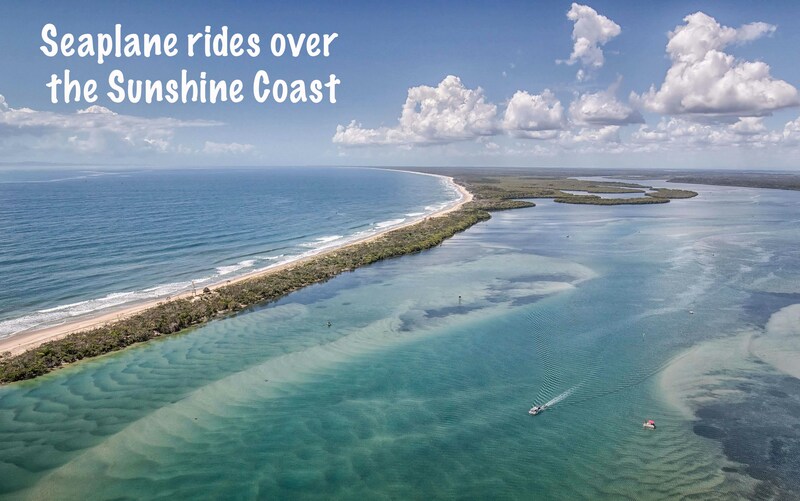 A seaplane ride from the Maroochy River over the Sunshine Coast was an awesome adventure to view our beautiful beaches from around 450 metres. A magical experience. Take-off and landing are from the Maroochy River. We did this trip with the doors off to add spice to the adventure. A big thank you to Shawn our pilot from Paradise Seaplanes. Maureen and I often stroll with our dog Tess from Coolum Beach to Peregian Beach. It’s a stunning walk with few people. We break the walk with coffee at Peregian and then return. Allow two hours for this walk. I always take my camera and Sunday evening presented a stunning sunset. 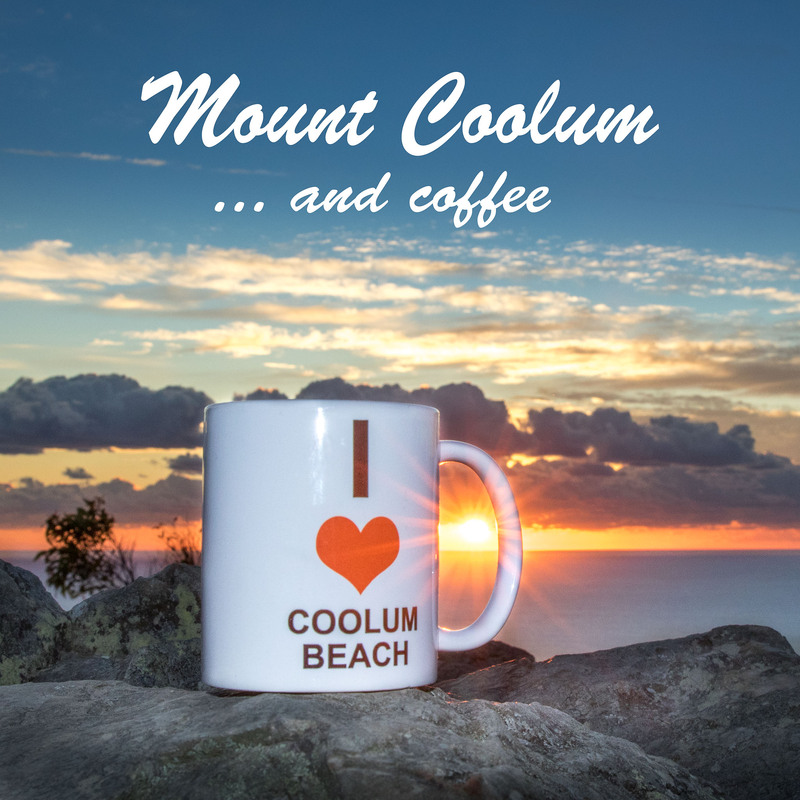 Coolum Beach is our slice of paradise. Come and enjoy it with your family AND your dog. A beautiful sunrise at Second Bay. 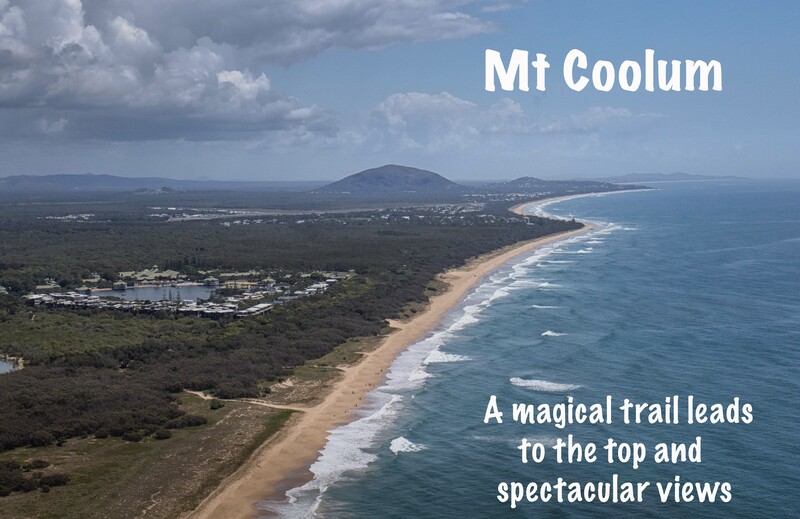 A walk along the beach and then back to Point Lookout Coolum Beach holiday house to have breakfast on the deck and enjoy the beautiful ocean vistas. We live in paradise .. Happy Australia Day. Wow! Wet. cold and windy. But we had fun. 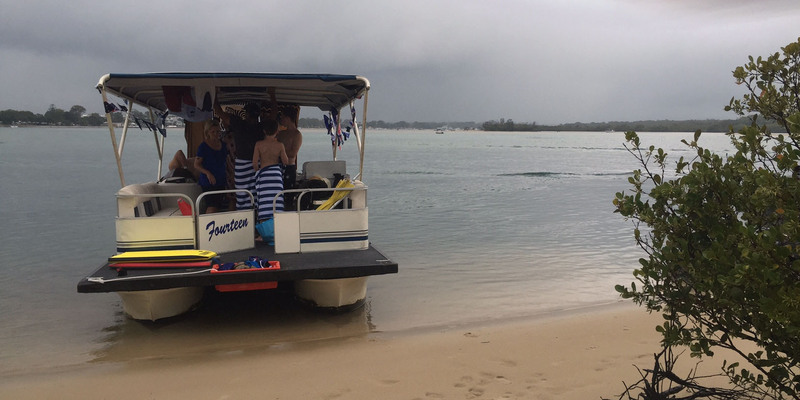 We took the family on a self drive boat hire trip along the Noosa River. We had our own on-board BBQ and radio system. Triple J Top 100 was the order of the day. The kids did some fishing and caught brim. Awesome. 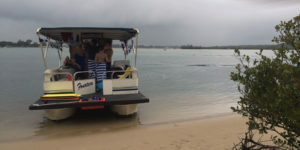 The O Boat Hire and the Noosa river are just 25 minute drive from Pet Friendly Holiday House Point Lookout Coolum Beach. We recommend O Boat Hire and have provided a link below. Have fun. Regards, Maureen and Richard.